How to indentify Best-In-Class management teams and companies and predict their risk and performance when a shift in market and Balance Sheet values has invalidated old industry barriers, strategies, business models, performance and risk metrics and outdated leadership and management skills? SIMMETHOD™ Performance Predictive Algorithms, Strategy/Execution Performance Predictive Indices, Competitive Intelligence Database and Leading indicators identify and rate the Best-In-Class companies and management teams via Industry Agnostic Indices and enable you to create new value-chain leading indicators to predict new threats and opportunities coming from inside and outside your industry. Unlike other solutions, SIMMETHOD™ extends your line of vision to the value-chain in order to identify, learn and adapt the Best Practices of the Best-In-Class and identify previously undetected strengths, weaknesses, threats and opportunities in relation to current and future competitors. 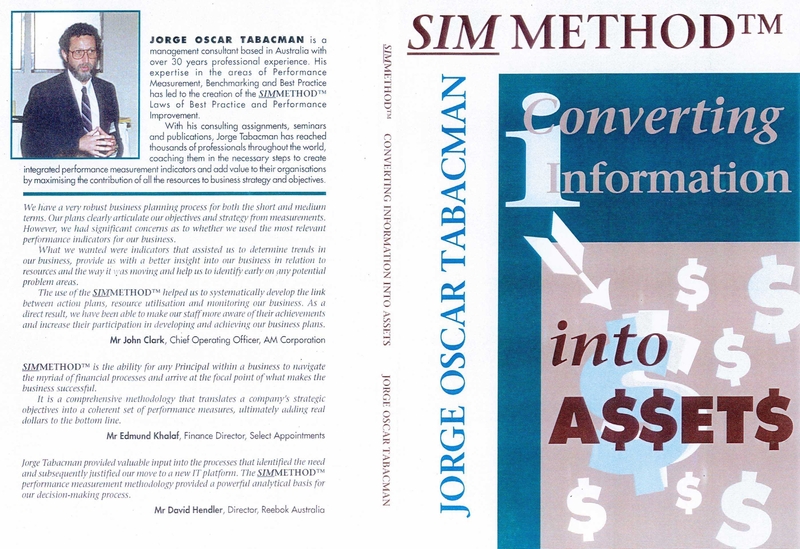 SIMMETHOD™ converts data into ratios and ratios into performance predictive industry-agnostic indices in order to enable meaningful comparisons across industries and value-chains and avoid confusing any positive trend for real competitive advantage.